We offer the following links as possibly helpful information to the horse owner and rider. Content and quality of the information is neither endorsed or discredited, but is to the viewers discretion. Manitoba Equine Directory A source to find services, products and training etc. CanEndure Chat Group A chat group for all Canadian Long Distance Riders. 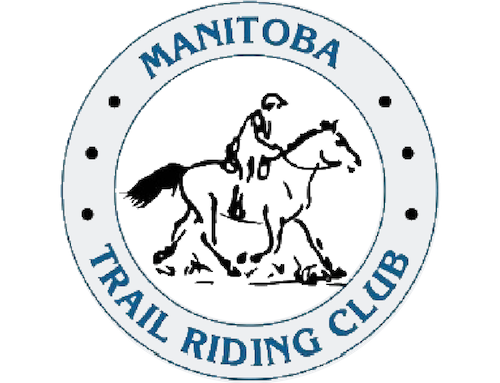 Manitoba Recreational Trails Association (MRTA) They are working with the Trans Canada Trail to complete and promote the TCT across Manitoba and are hoping a link here would assist trail riders in their search for some good trails in the province.